rent car management and private car anti theft ect. VT900 is a GPS/WCDMA based tracking device, specially developed and designed for vehicle real-time tracking and fleet management. VT900 has an inbuilt GPS module to obtain accurate position data. 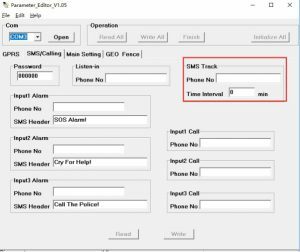 This device utilizes its GSM/WCDMA capability to send position data to a specified mobile phone or server base for tracking and fleet management. With internal memory, VT900 can store GPS coordinates when there is no GPRS/WCDMA connection, or at a specified interval requested by the user. One optional feature of VT900 is that a RS232 port Can connect RFID card reader, magnetic card reader and other external equipment. In some country like Indonesia, Hungary ect, their GPRS DATA is too expensive, how can we help client for this issue? 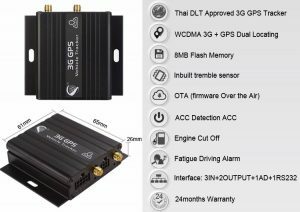 5g gps tracker VT900 can set track by sms function via sms command or Computer software Parameter Editor. 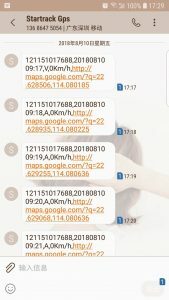 Track by SMS means, we can set a Phone Number, after set it, 5g gps tracker VT900 will send location google Link via sms command to that Phone Number as per time interval you set. 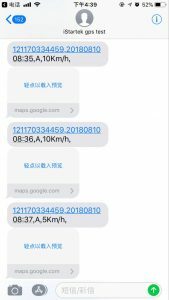 Would you like more iStartek VT900 5g gps tracker details?